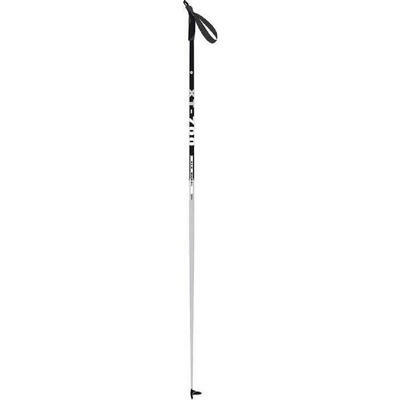 Cross country ski poles are important in the sport as you use them to propel yourself forward, using both your arms and legs in sync. The motion is similar to using a cross trainer or Nordic walking, both of which have their origins in cross country skiing. 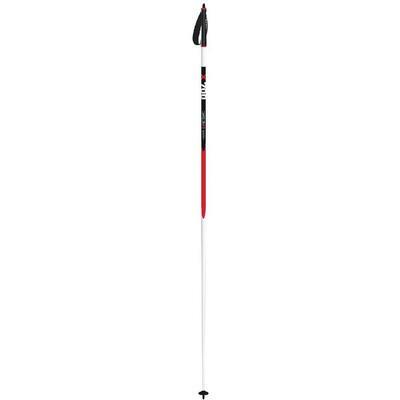 A properly sized cross country ski pole should come up to your armpit when held next to you. ©2019 Bob's Sports Chalet. All Rights Reserved.